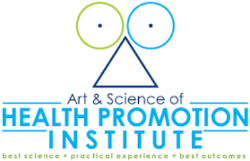 American Institute for Preventive Medicine is an award winning, internationally recognized authority on the development and implementation of health promotion, wellness, medical self-care, and disease management programs and publications. SOON you'll be able to visit the Marketplace at elevatingwellness.org where WELLCOM members also receive discounts on printed items to use in their wellness program! See how your provider stacks up against EdLogics! 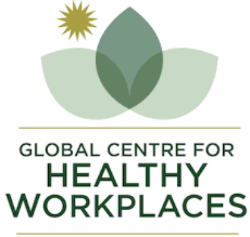 WELLCOM is honored to be a part of the Global Certification Consortium, which promotes and is the United States platform to present the Global Healthy Workplace Awards & Certification Program. is designed for organizations implementing programs that excel in the creation of healthy workplaces. Both the award and certification allow employers to compare and benchmark their programs to the global standard and, if successful, to celebrate their achievement and to distinguish themselves as an employer-of-choice when seeking to attracting new talent or retain existing employees. The Awards demonstrate an employer's focus on promoting a safe and healthy work environment and the health of its employees while producing business essential outcomes. Health Improvement Solutions (HIS) is a leading provider of health and wellness program planning, evaluation, and services. HIS offers a full range of products and solutions designed for enterprises and small businesses across a variety of industries to improve employee health and productivity. The organization has completed numerous community and industry-specific initiatives targeting various health issues. Health Improvement Solutions Products include: Assessments, Behavior Change and Analysis & Planning. Contact WELLCOM staff for more information. 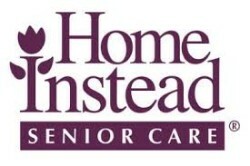 Home Instead offers a discount to WELLCOM members. 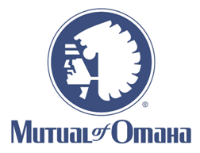 Human Resources Association of the Midlands (HRAM) is the premier member organization for human resource professionals serving the Omaha/Council Bluffs metropolitan area and the local affiliate of the Society of Human Resource Management.  WELLCOM and HRAM have partnered to provide business professionals an event series of trending topics on Compensation, Benefits and Wellness presented by experts in the field. 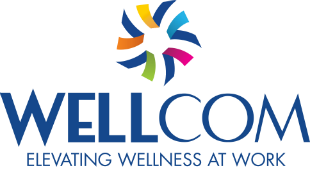 WELLCOM partners with the Nebraska Department of Health and Human Services and Douglas County Health Department to manage grant funds, which provide WELLCOM members with valuable toolkits addressing walking, healthy vending, active commuting & more! For more information, please contact Justin Holes at jholes@elevatingwellness.org. 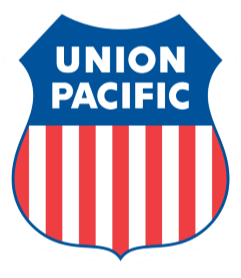 THE PACIFIC INSTITUTE® AND WELLCOM partner to provide powerful solutions that improve Organizational Performance. ORGANIZATIONAL HEALTH = ORGANIZATIONAL PERFORMANCE. Organizational health is about an organization’s ability to perform strongly through establishing alignment to vision and goals, managing change effectively, increasing engagement, creativity and teaming to grow from within. Leadership, culture and personal wellness all play an integral role in achieving the ability to grow consistently in today’s fast paced world. Helping organizations effectively leverage these performance drivers in their organization is the inspiration behind the partnership between The Pacific Institute and WELLCOM. Learn how to help employees in your organization lower stress, build resilience, achieve better work-life balance, and be more focused and productive. UNICO Group offers UNICO HR Solutions to WELLCOM Members. When you need answers to tough HR questions, where can you go? Your lawyer? Friends? The web? These either cost too much or leave you with incomplete answers. With UNICO’s HR Solution, you have direct phone access to HR professionals to give you answers you can trust. The cloud-based HR platform integrated with live experts helps you to resolve urgent workforce issues and ensure HR compliance. Verdis Group - Let’s keep this simple; Verdis Group helps organizations make true green decisions. Sustainability is no longer a buzzword that will fade away in time. 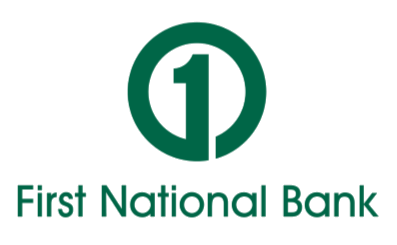 It’s now a powerful way to impact your triple bottom line. Verdis Group helps navigate those sometimes testy waters and ensure that organizations are taking advantage of the right opportunities. WorkWell is a Nebraska worksite wellness council that is a division of the Nebraska Safety Council. As a division of the Nebraska Safety Council and as administrators of the Governor’s Wellness Award, WorkWell provides wellness resources to organizations to help employees achieve optimal wellbeing.